This is some serious interesting controversy the teenager has started. 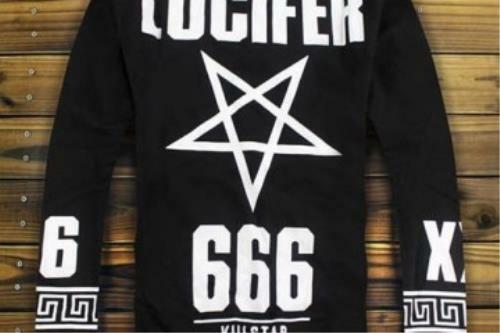 In an interesting new interview, young singer and actor Jaden Smith has revealed that he is a prophet and that God inspired his new fashion line named ‘666’. 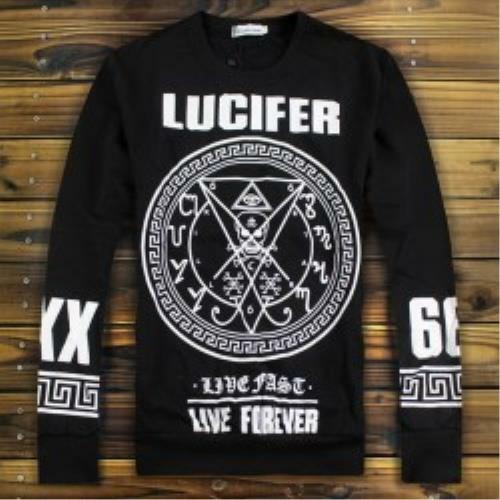 The promo photo for the clothing has caused a lot of controversy as it shows Jaden Smith with the letters 666 imprinted on his forehead. 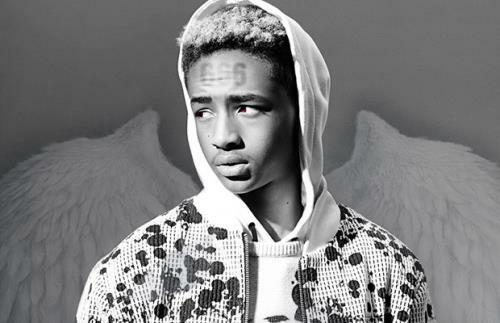 Jaden revealed the line will feature non-traditional clothing for men to include tunics, dresses, long shirts, leather, and more. Jaden, along with his sister Willow, have become more popular with unique way of thinking.